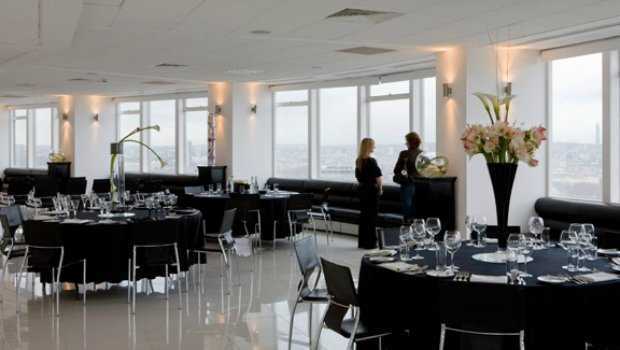 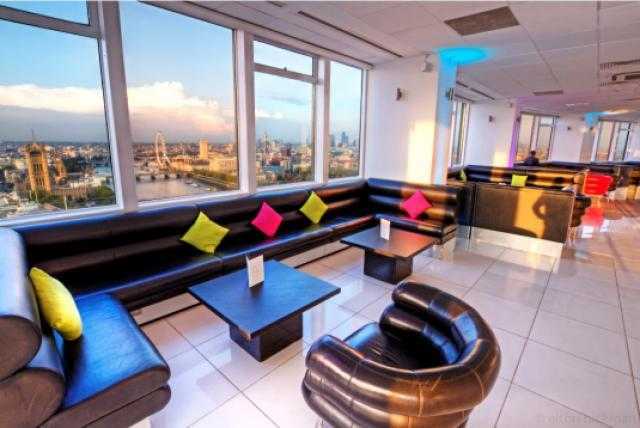 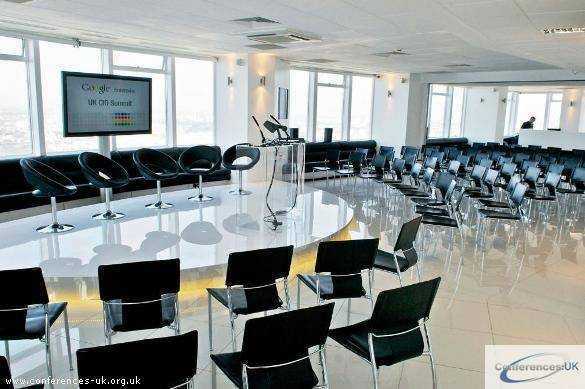 Altitude London’s meeting rooms, conference facilities and seminar venues is the ideal ultra modern location for corporate conferences and meetings with stunning views of London. 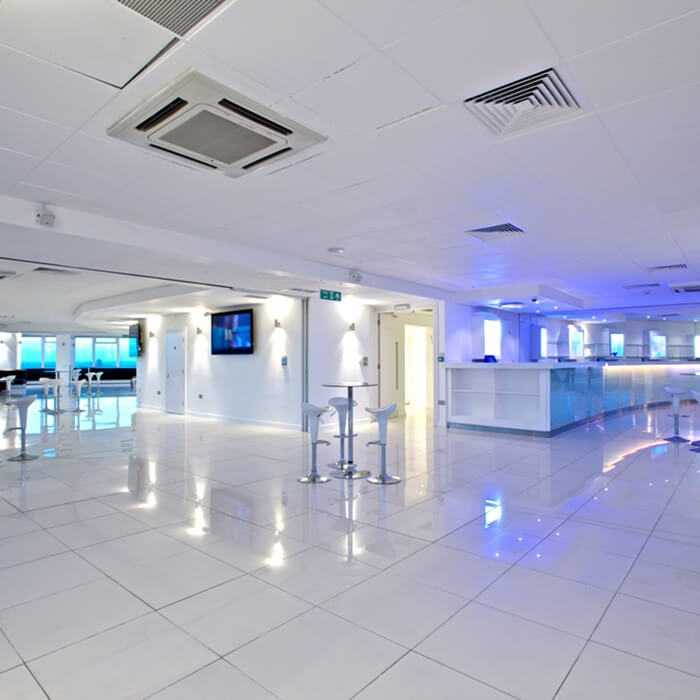 Altitude 360 venue hire is unique and able to accommodate up to 400 guests for a conference and with the use of electronic walls the venue can be split into smaller spaces and meeting rooms suitable for smaller meetings. 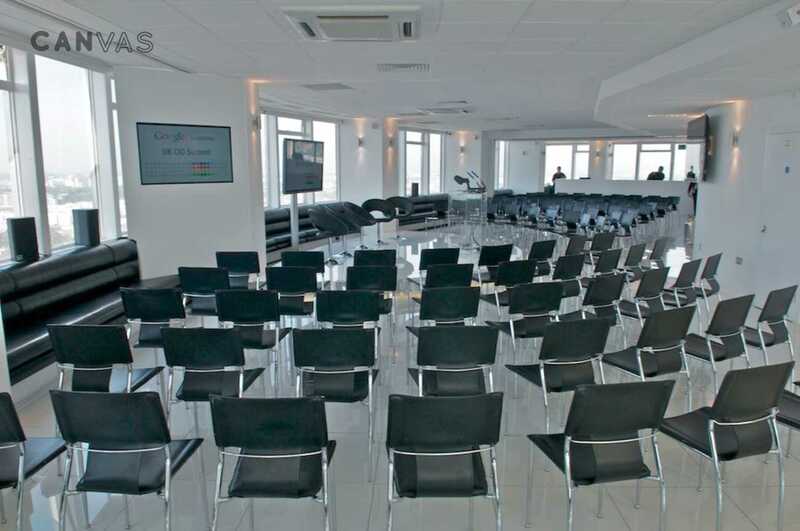 This flexibility combined with first-class AV facilities makes Altitude London venue hire perfect for conferences or meetings. 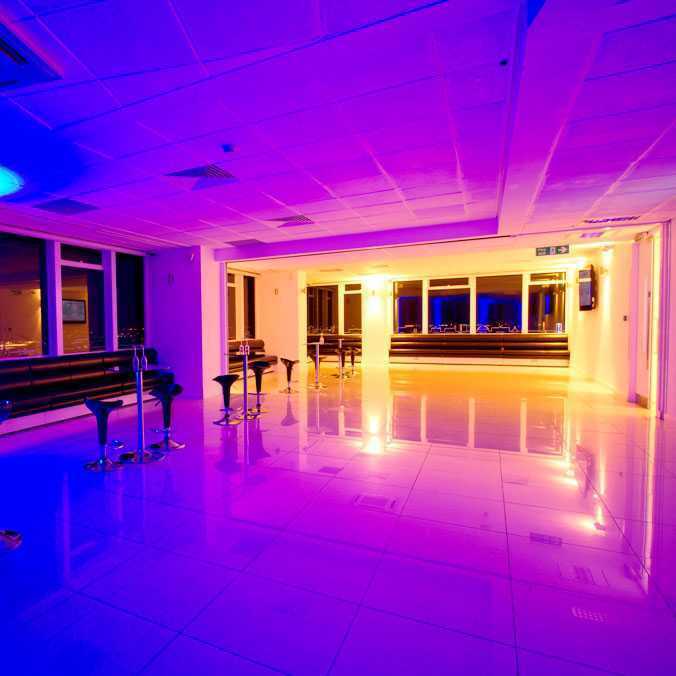 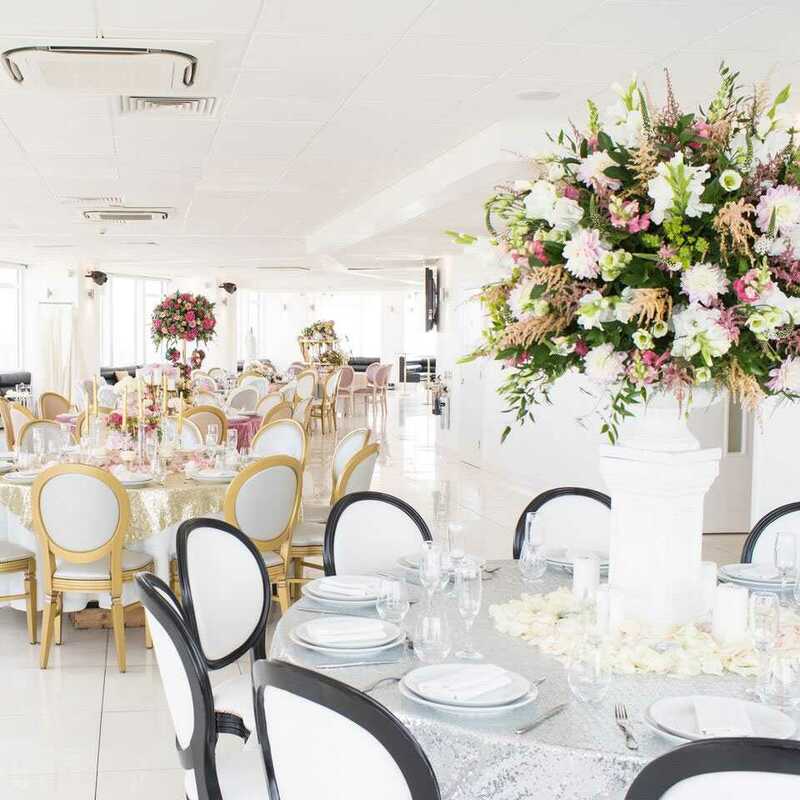 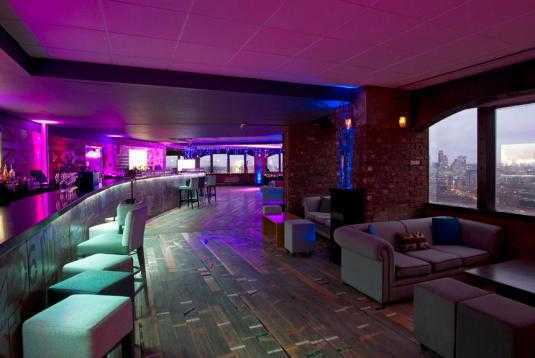 Due to the blank canvas potential of the venue it can be transformed to fit the requirements of each and every event.